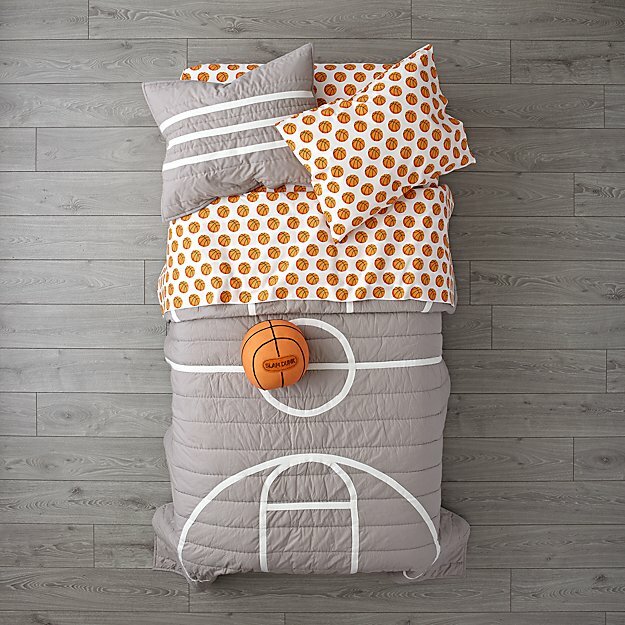 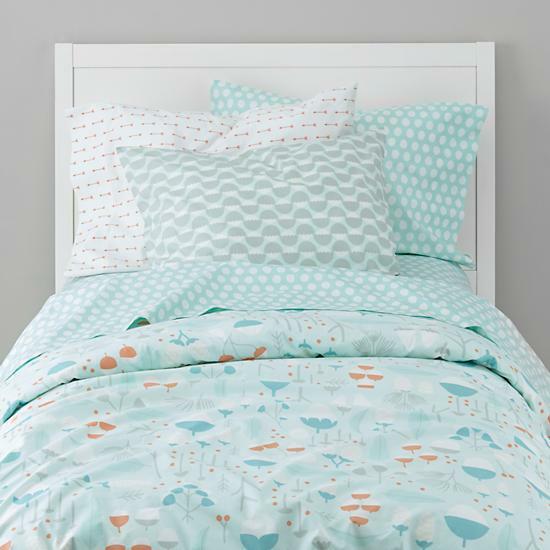 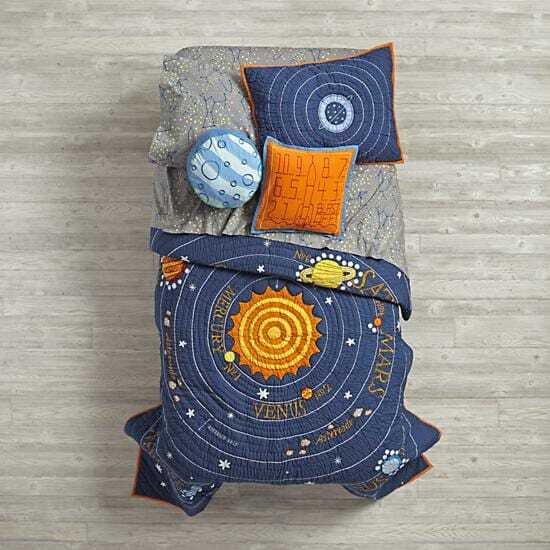 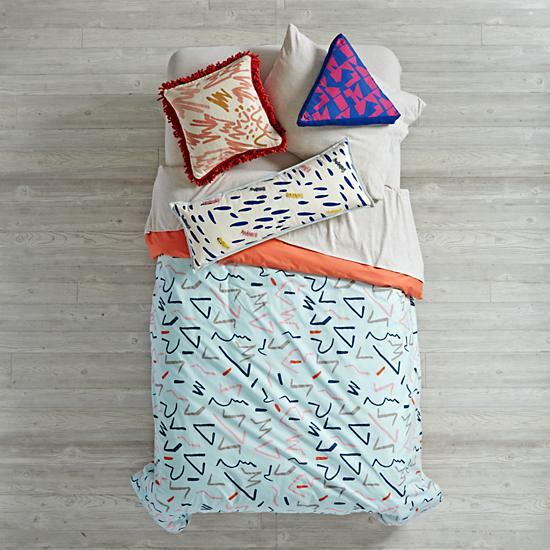 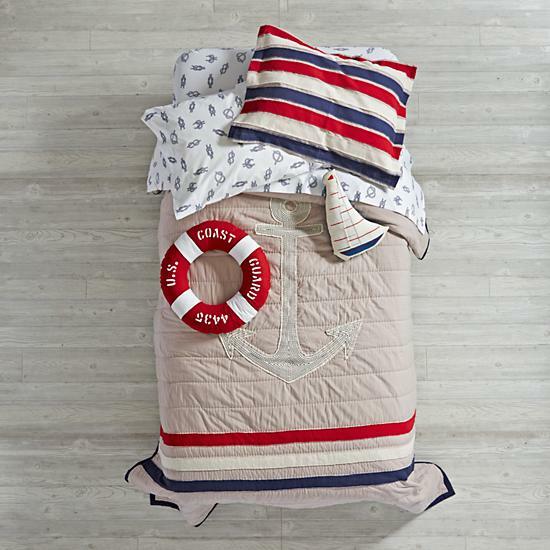 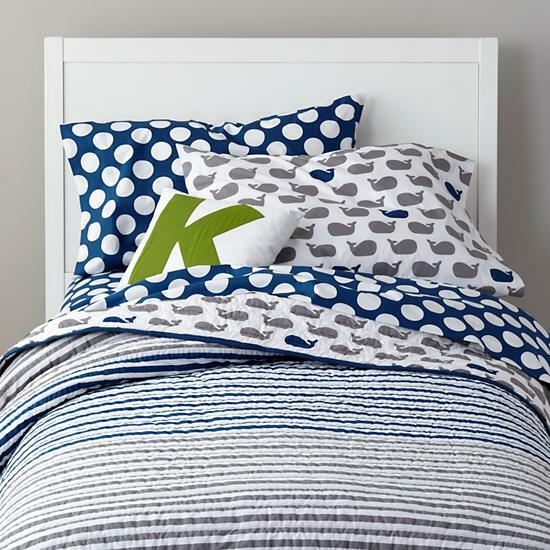 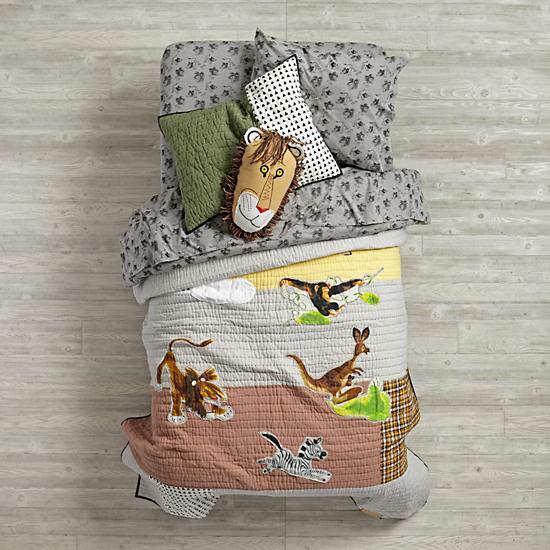 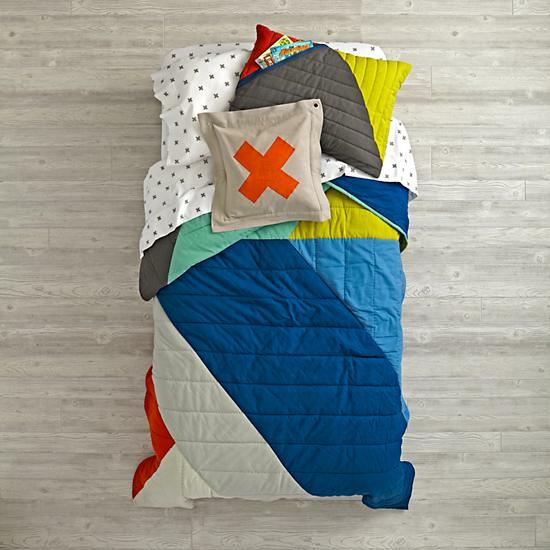 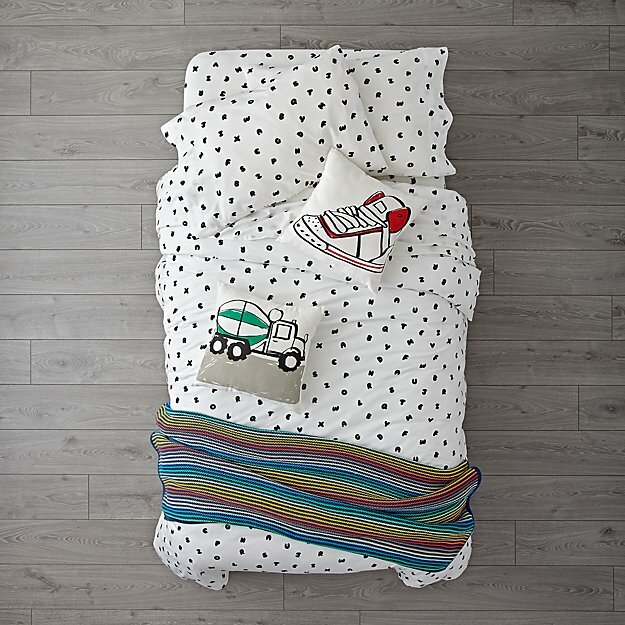 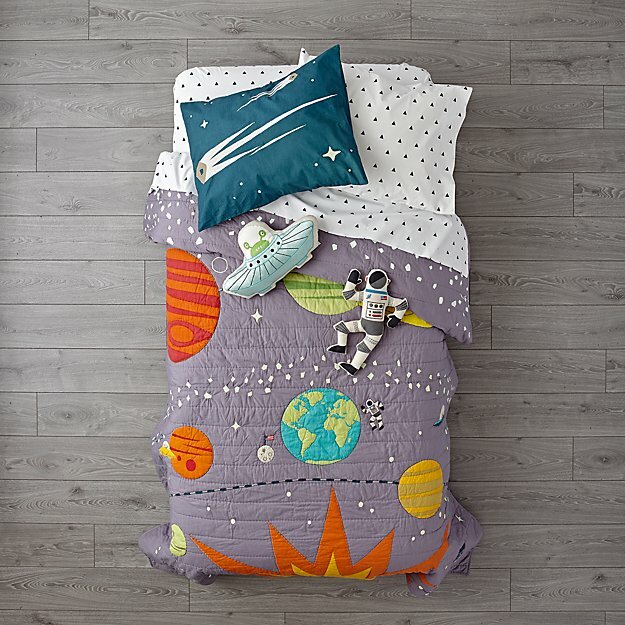 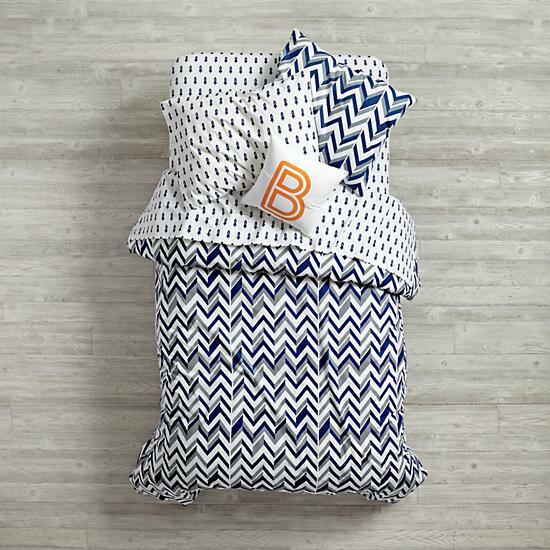 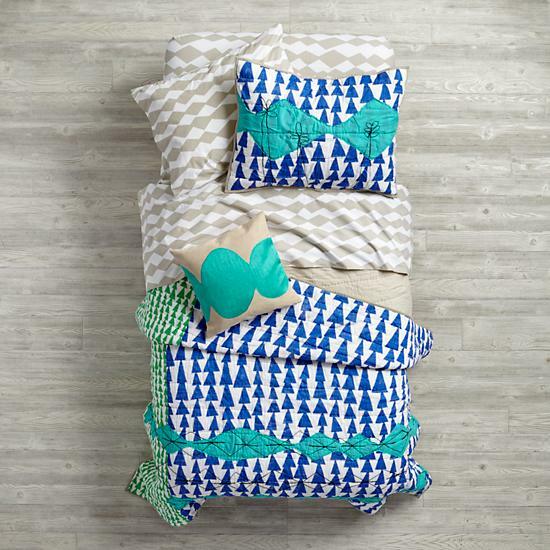 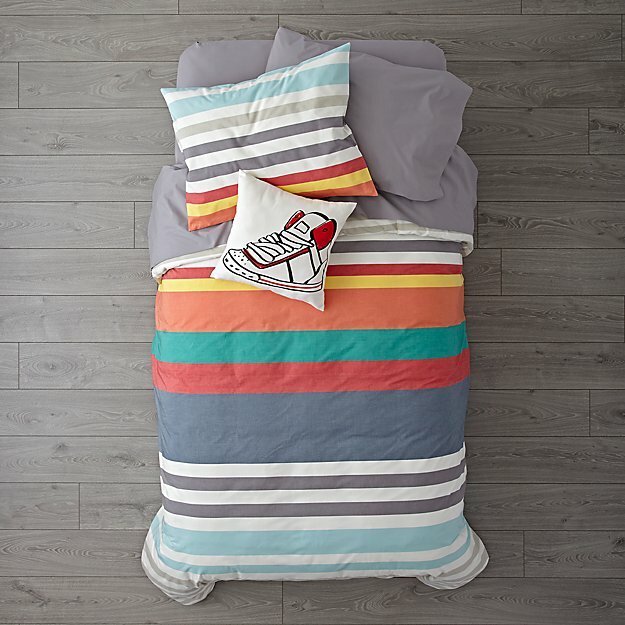 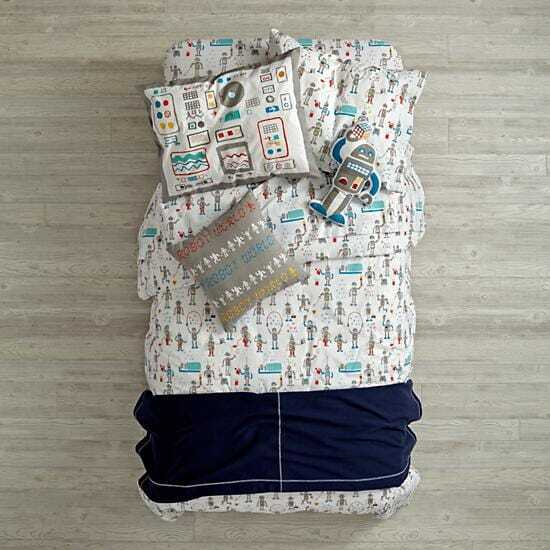 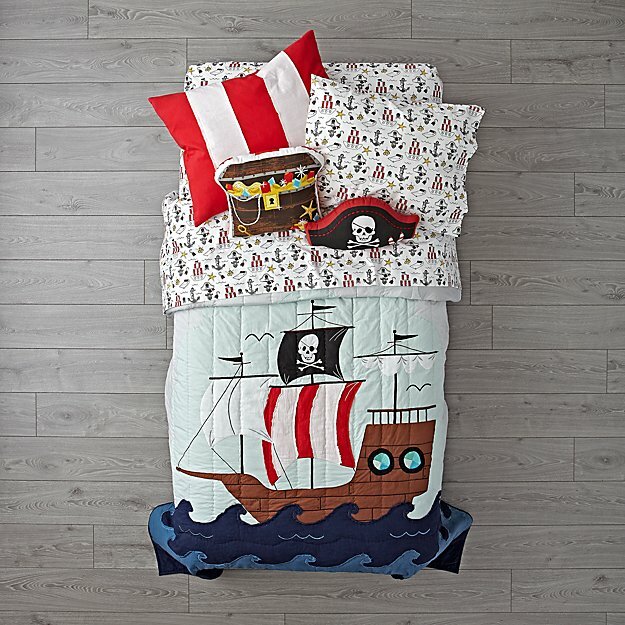 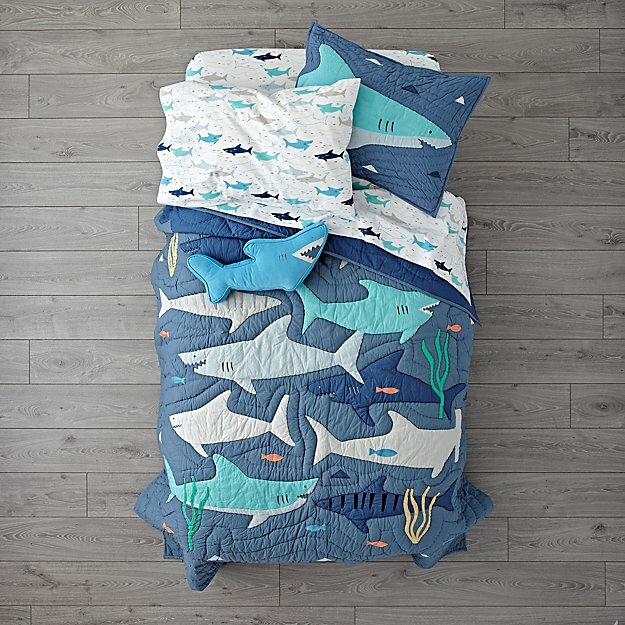 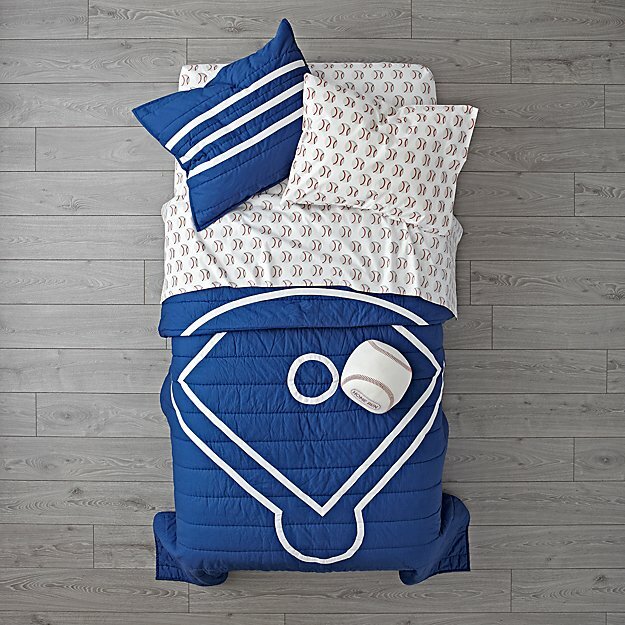 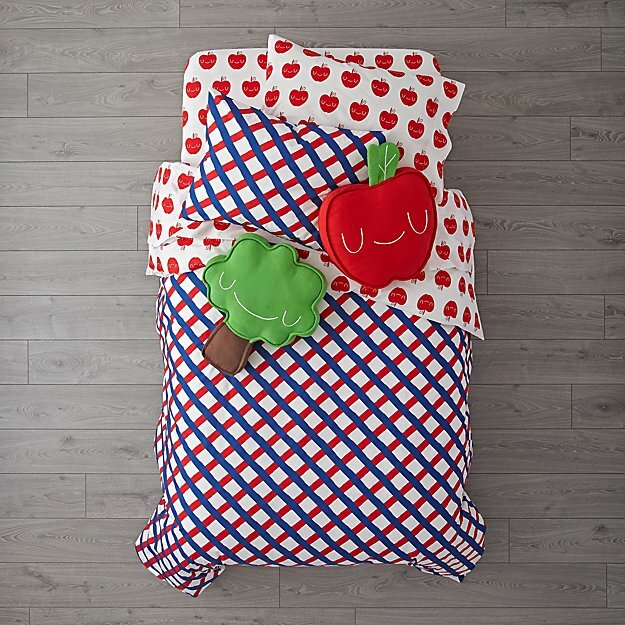 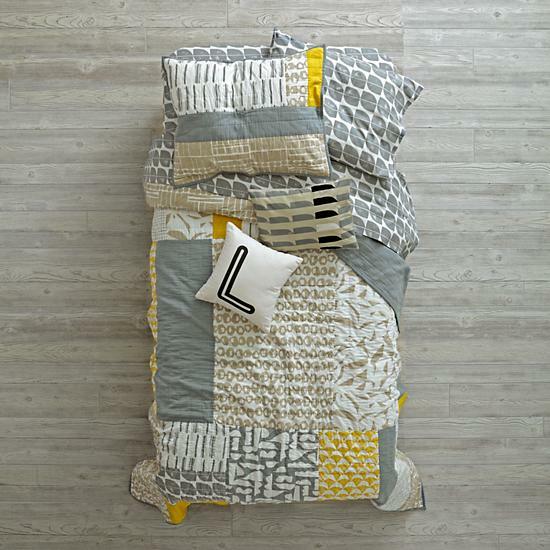 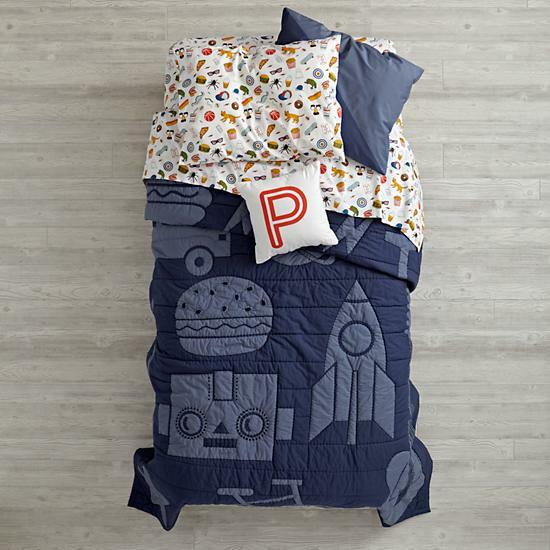 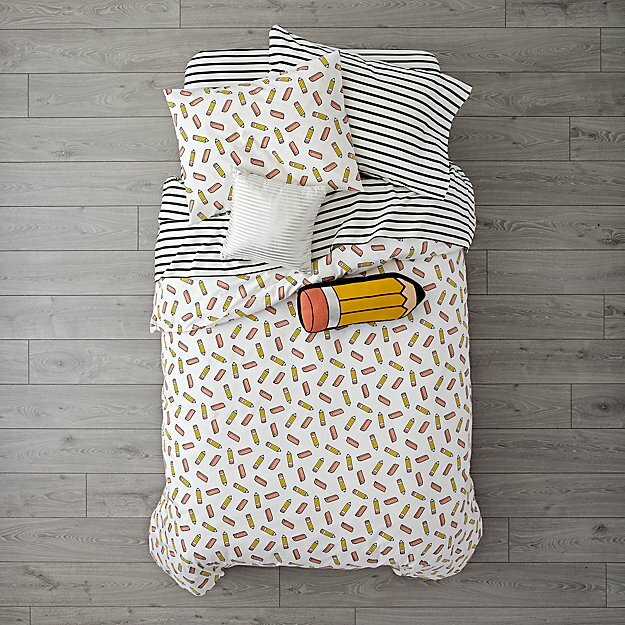 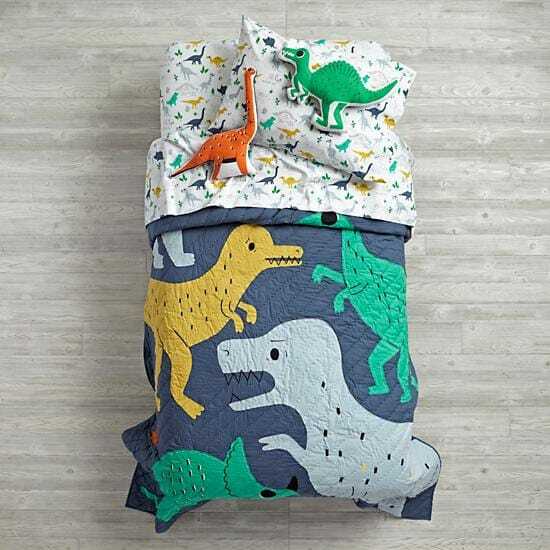 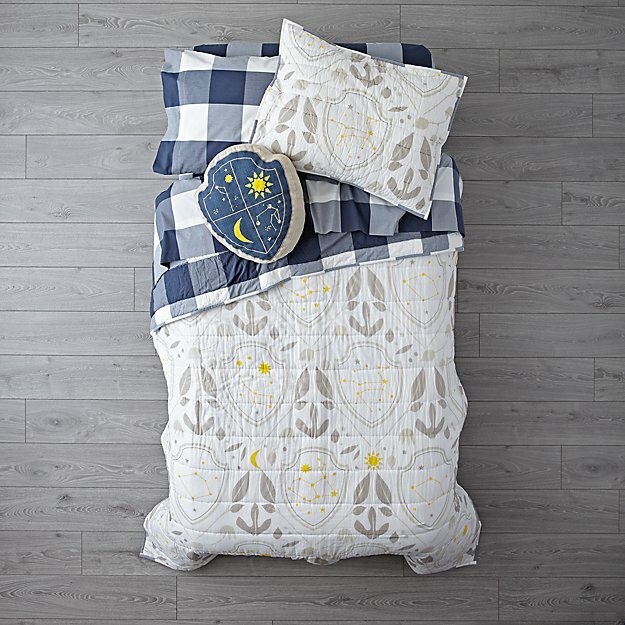 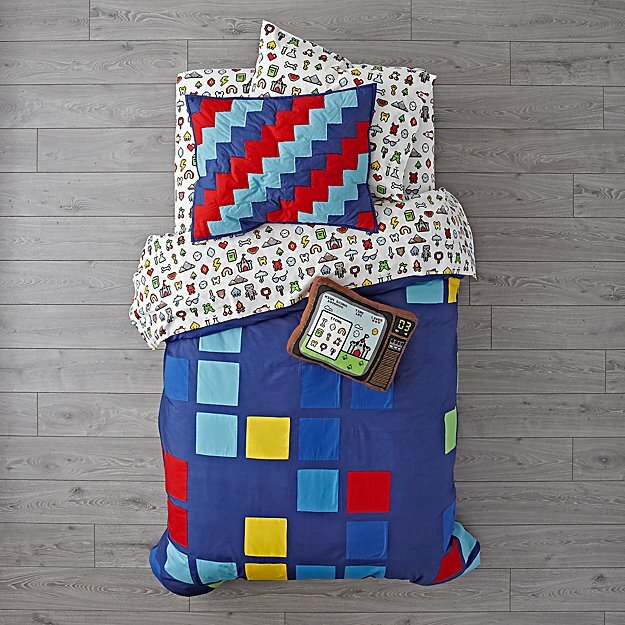 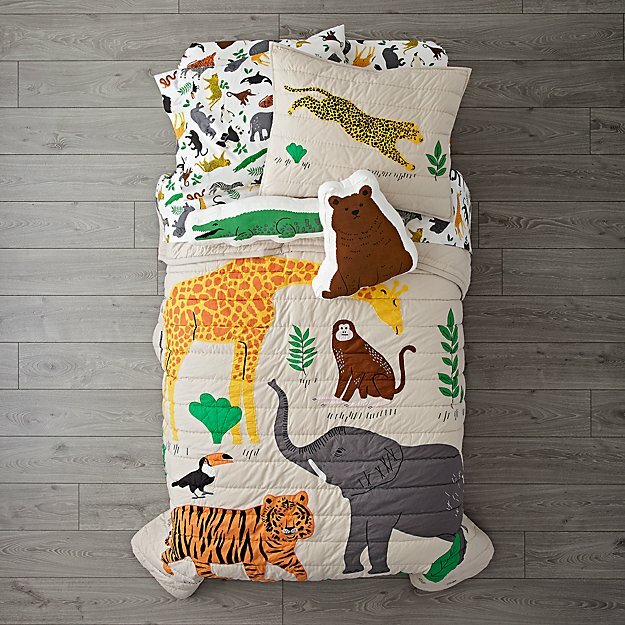 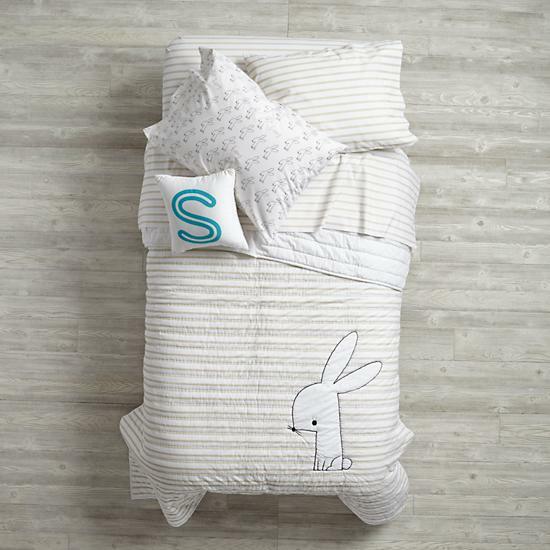 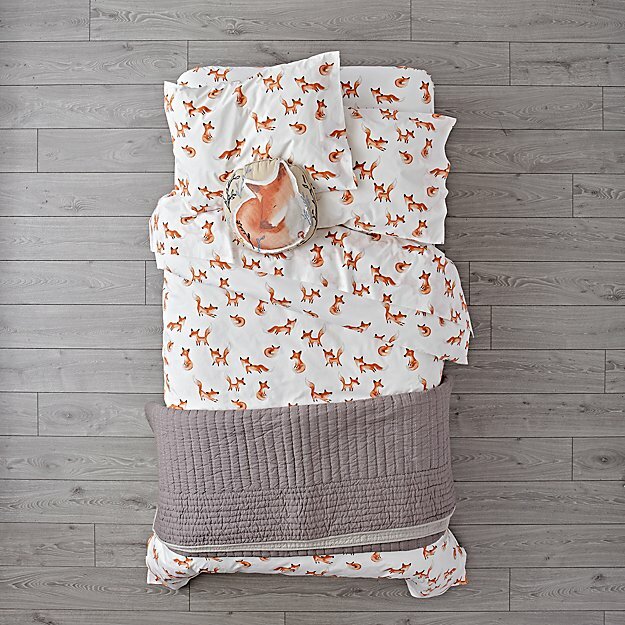 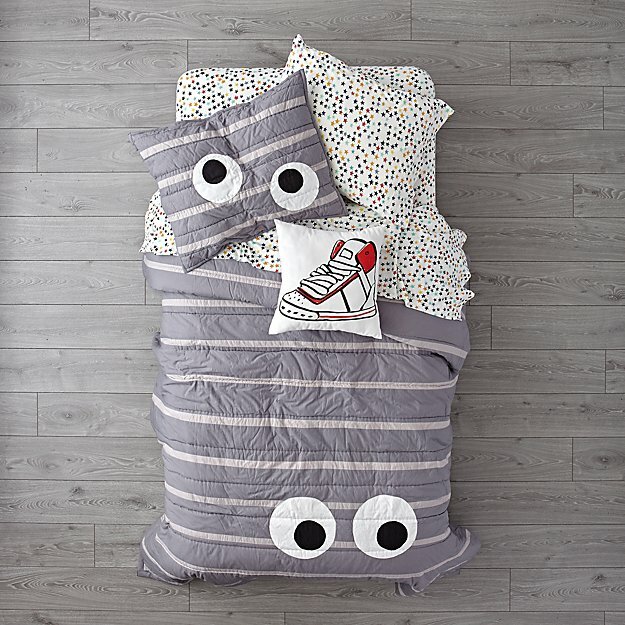 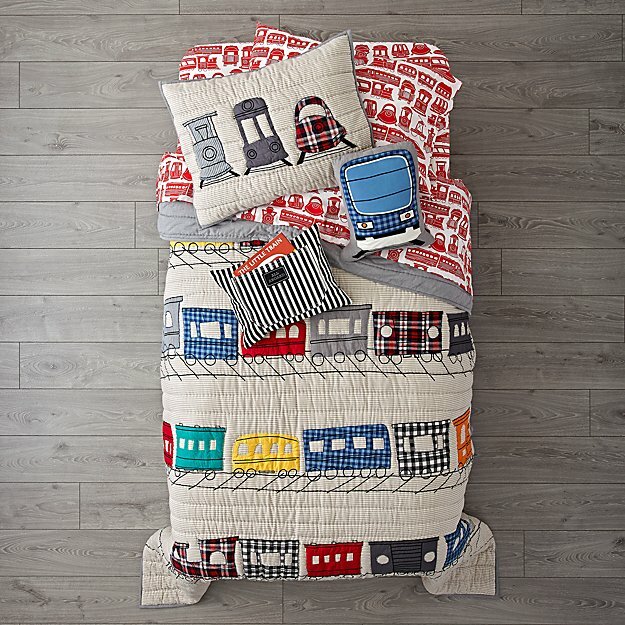 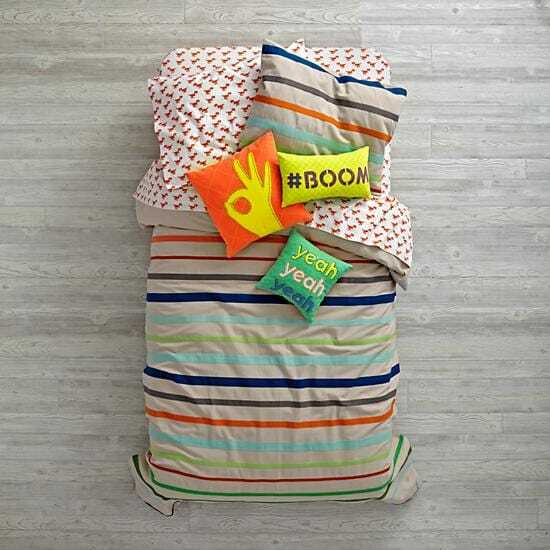 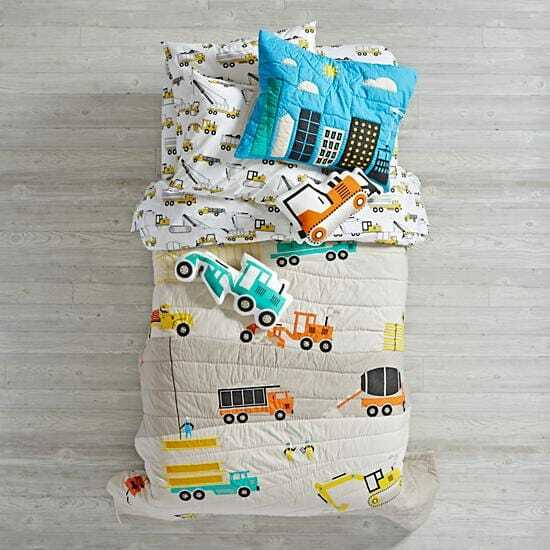 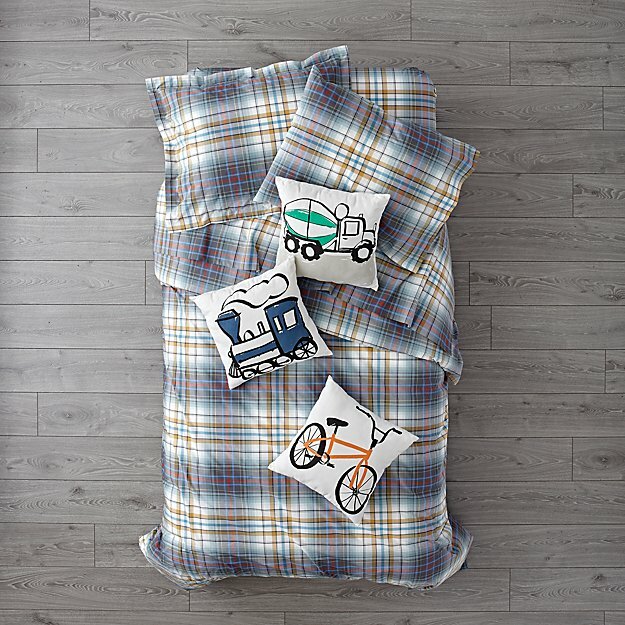 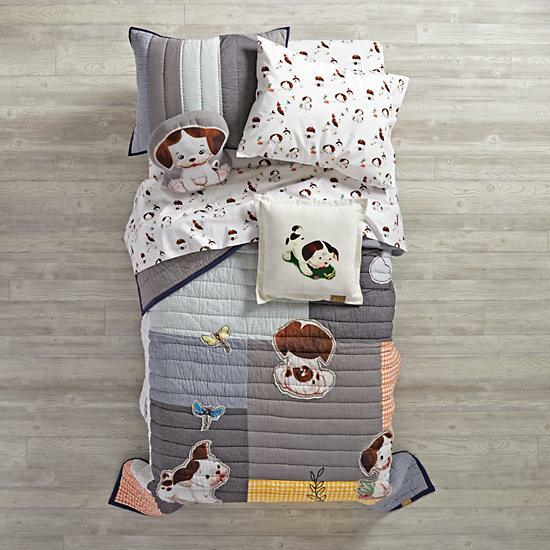 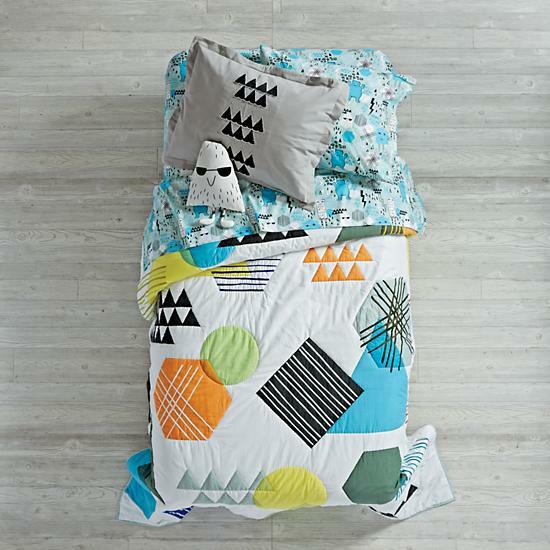 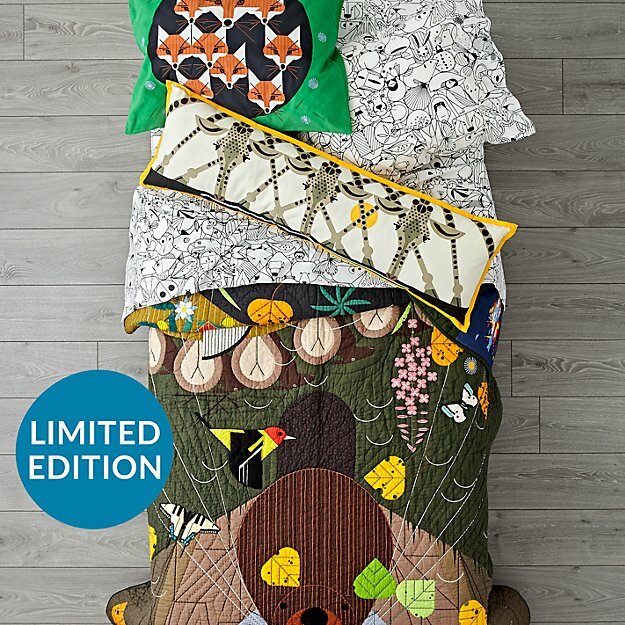 Shop our online collection of Land of Nod boys bedding. 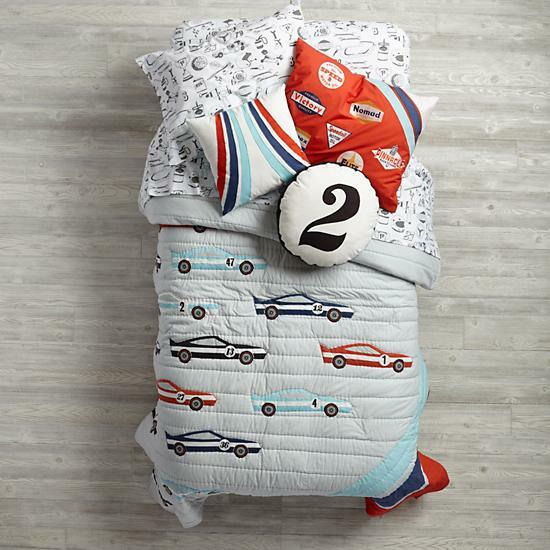 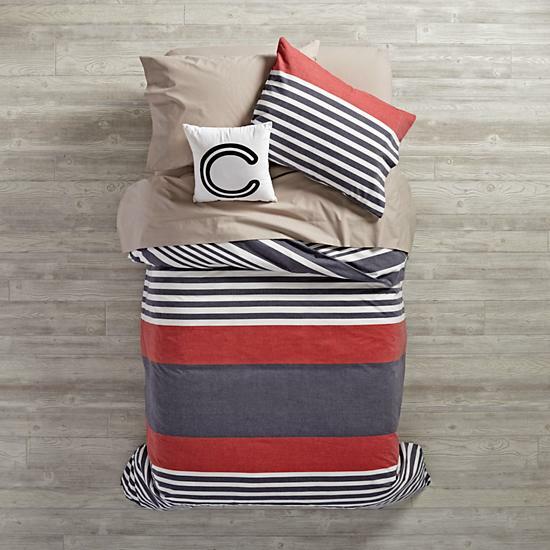 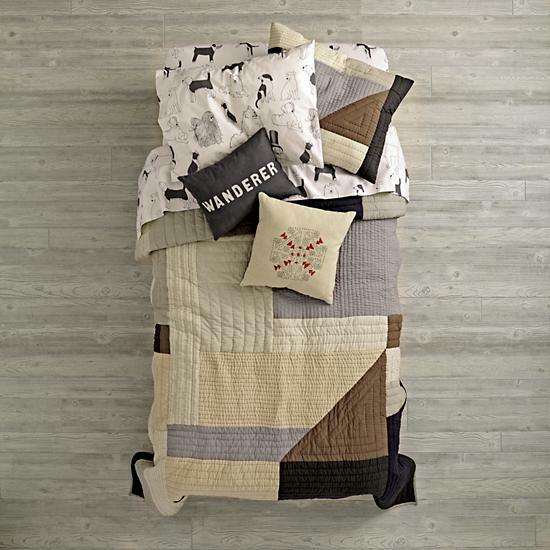 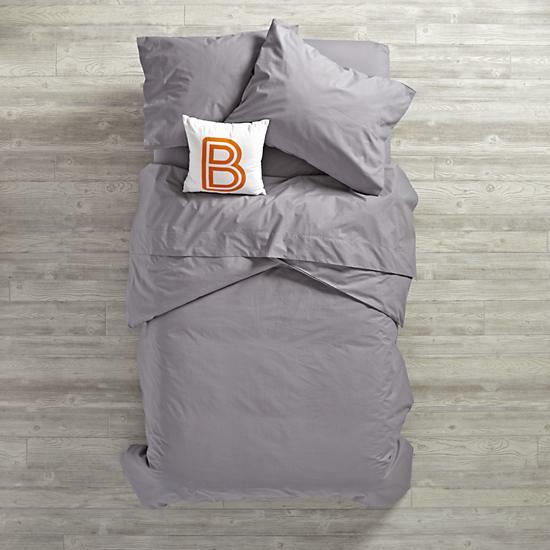 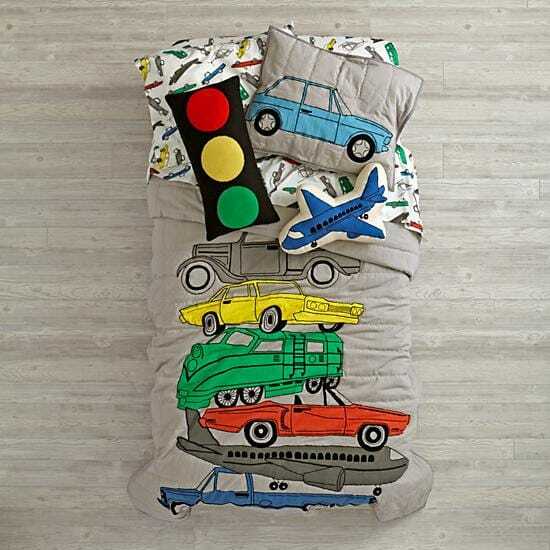 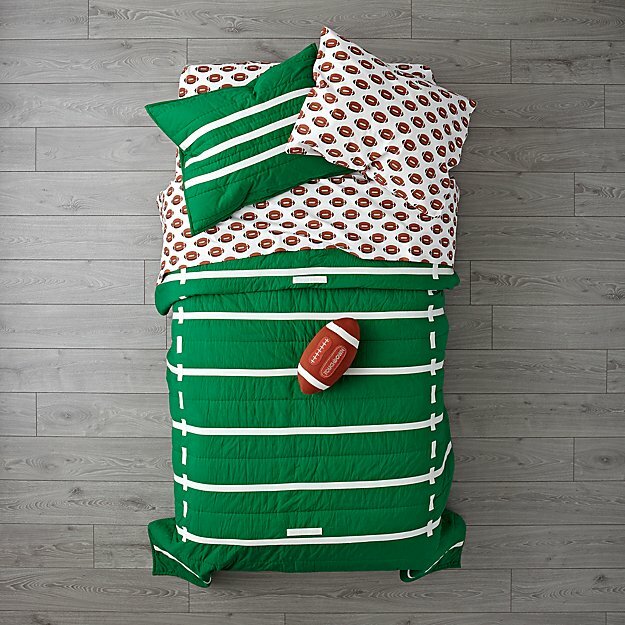 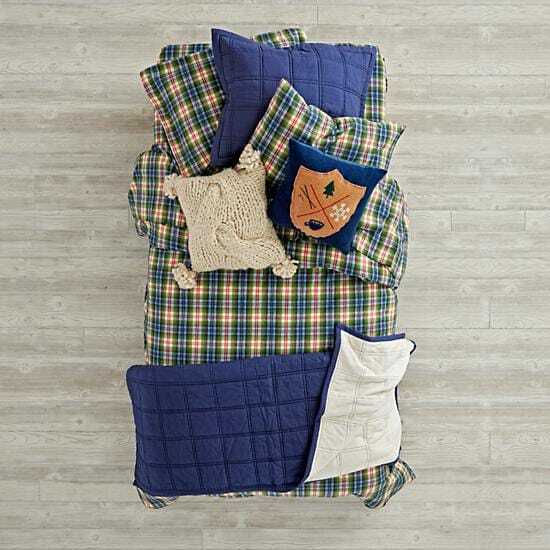 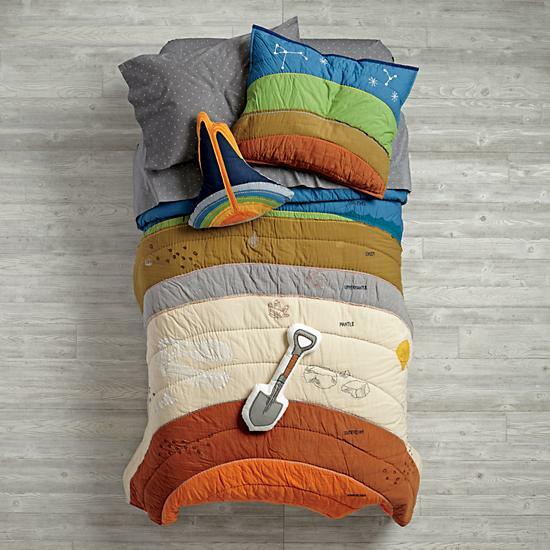 Discover warm and cozy comforters for boys of all ages. 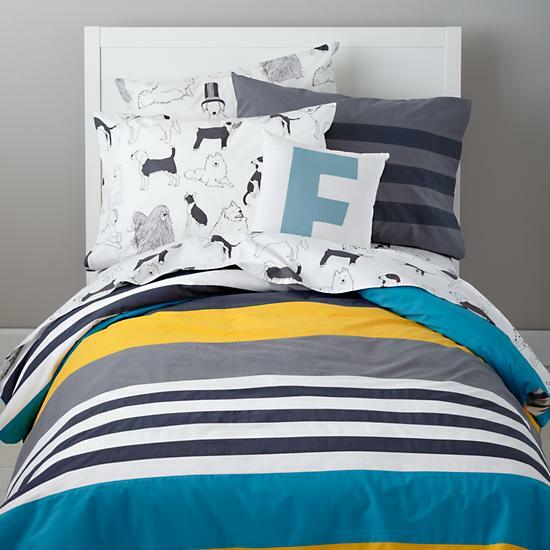 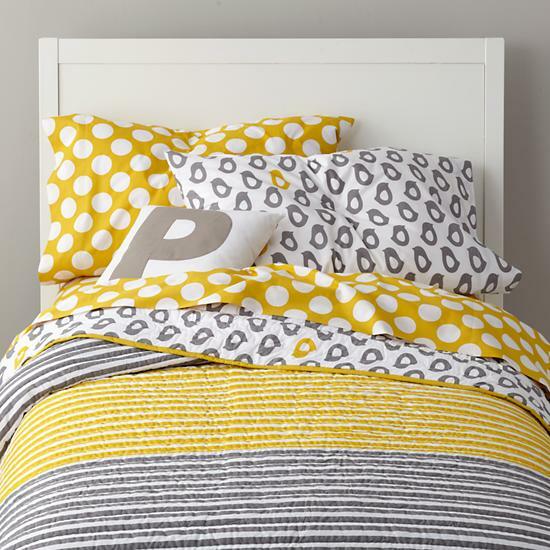 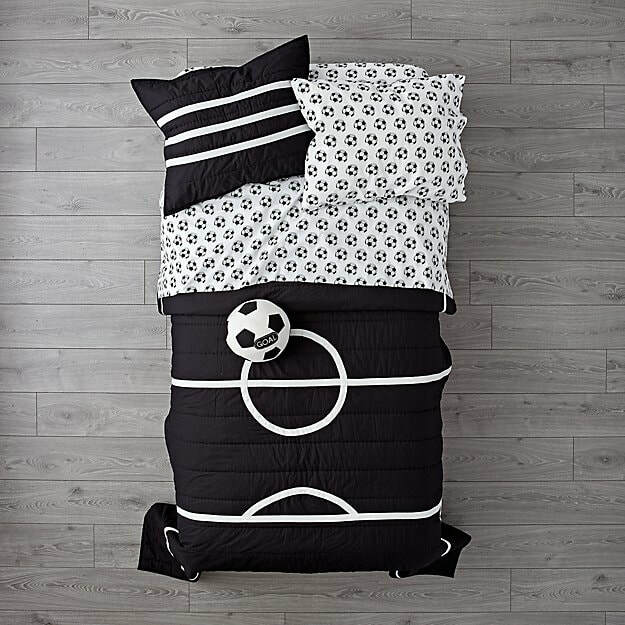 Quality boys bedding sets at prices you can’t beat. 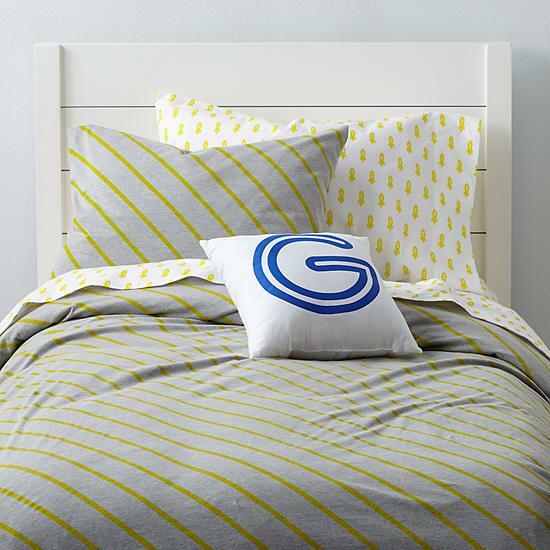 Note - Many bedding sets are now considered gender neutral.